Terrace Hotel offers 38 well appointed guestrooms and Suites, all assigned to indulged today's frequent travelers. 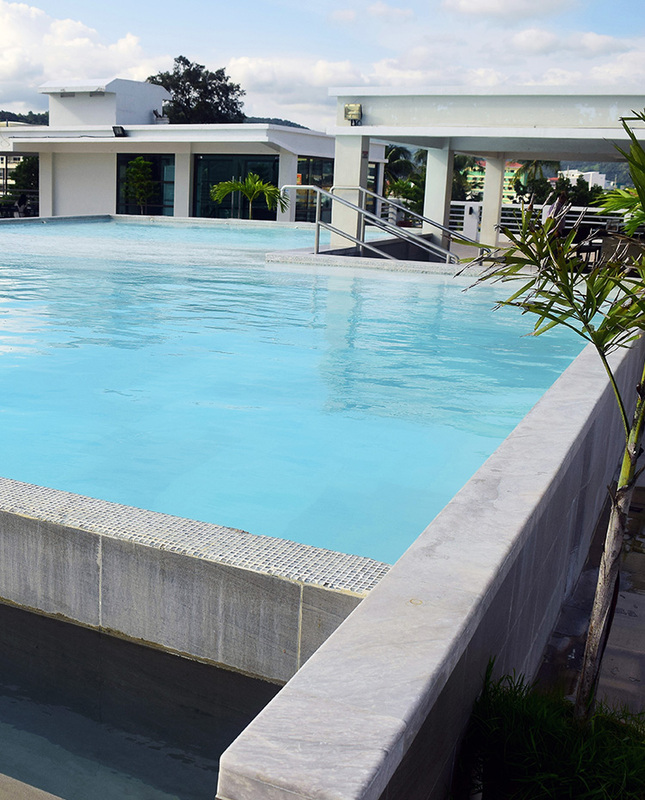 Located along Subic bay, the terrace hotel is a refuge from all the hustle and bustle of modern life, our four kinds of rooms offer supreme comfort and style for the discerning traveler, whether you're a tourist or an entrepreneur. The prime location lets you watch the transition between the night and day as it reflects over the bay, reminiscent of the Mediterranean life. 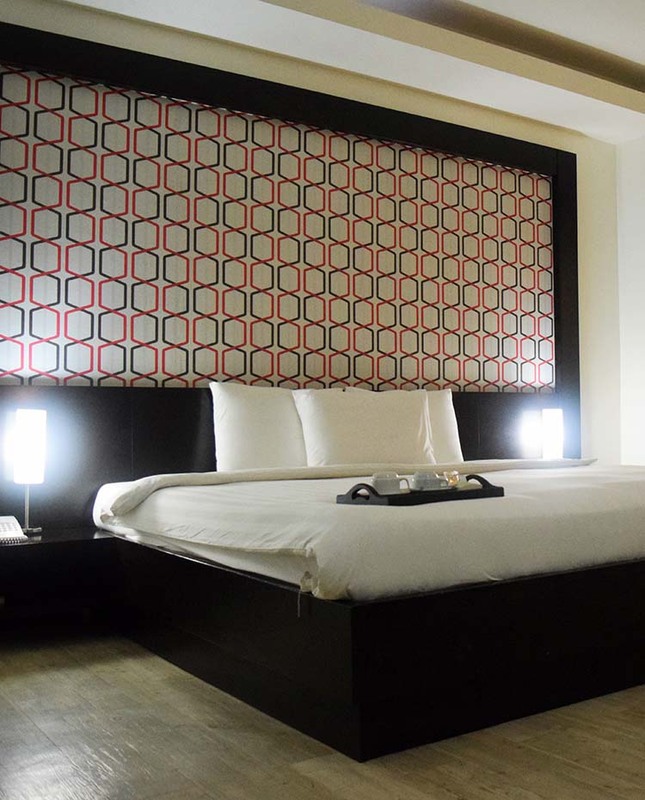 Mere minutes from the Central business districts, shopping centers and night spots, the hotel is a center of tranquility, tucked as it is in the quiet parts of SBMA. 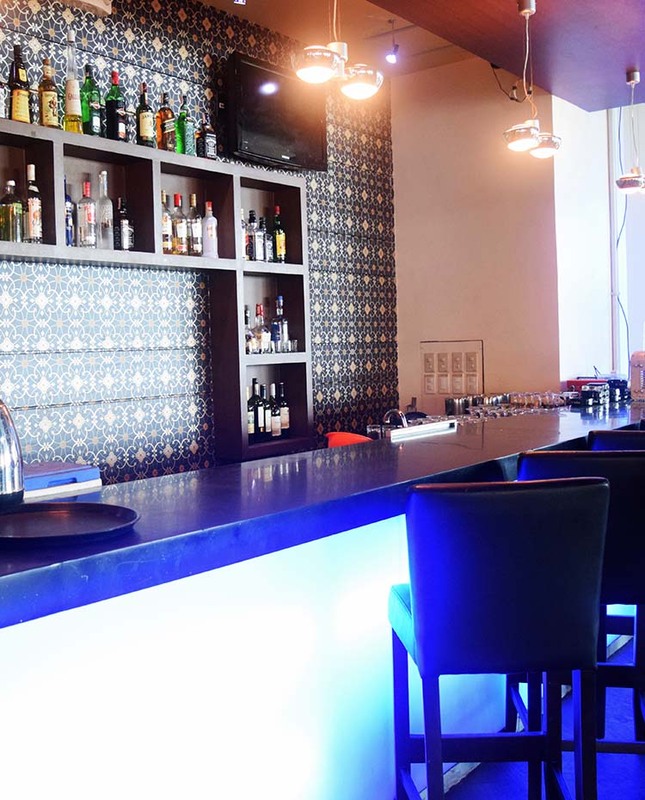 Dedicated as we are to your comfort, we offer you world class food and drinks from the Welltz Bar located conveniently inside the hotel.